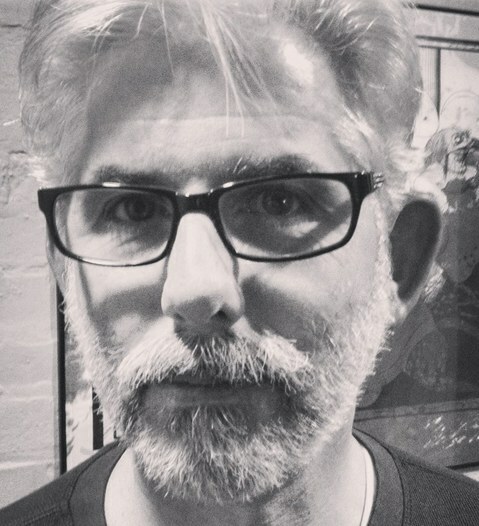 Joe O'Sullivan is a retired cop and former blogger. He has one published essay, and the former ChicagoNow blog Arresting Tales to his credit. He enjoys making stuff up for family and friends, and is fascinated by oddballs, alligators, and roadside attractions. He hopes someday to have a cool nickname like Turbo Dog and live in the country raising chickens and honeybees. Right now he's considering work life in the cubicle farm, and considering his next move. 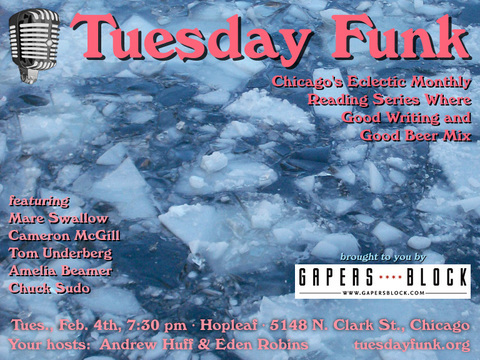 Please join Turbo Dog and all our would-be-homesteaders on Tuesday, March 4th, 2014, upstairs at Hopleaf at 7:30 pm. This 21-and-older event is free. Laura Adamczyk was born and raised and still lives in Illinois. Her writing has won awards from the Union League Civic & Arts Foundation of Chicago and has appeared in the Chicago Reader, Ninth Letter, PANK, Passages North, The Rumpus, Vol. 1 Brooklyn, Washington Square Review, and elsewhere. She earned her MFA in Fiction from the University of Illinois in Urbana-Champaign and currently reads submissions for the journal Creative Nonfiction. Please join Laura and all our award-winning readers on Tuesday, March 4th, 2014, upstairs at Hopleaf at 7:30 pm. This 21-and-older event is free. Wendy McClure is the author of several books, including The Wilder Life: My Adventures of the Lost World of Little House on the Prairie. The first novel in her kids' series, Wanderville, came out in January and the second book will be out this fall. 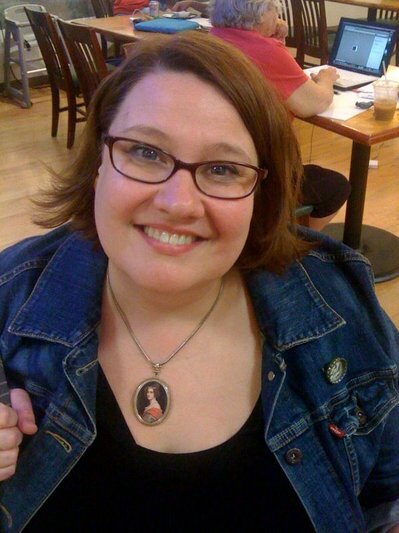 Wendy is a columnist for BUST magazine and has contributed to The New York Times Magazine and This American Life. She grew up in Oak Park, Illinois, received an MFA in poetry from the Iowa Writer's Workshop, and now lives in Chicago with her husband. Please join Wendy and all our first-rate, Laura Ingalls Wilder-lovin' readers on Tuesday, March 4th, 2014, upstairs at Hopleaf at 7:30 pm. This 21-and-older event is free. 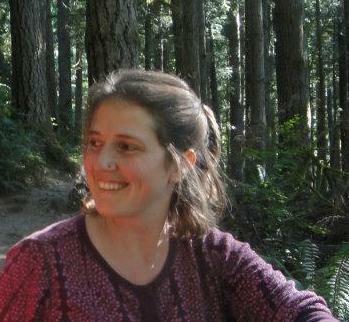 Naomi Buck Palagi grew up in the woods of Kentucky. She works and lives in NW Indiana with her husband and two lively little kids, but once upon a time lived down the street from Hopleaf. 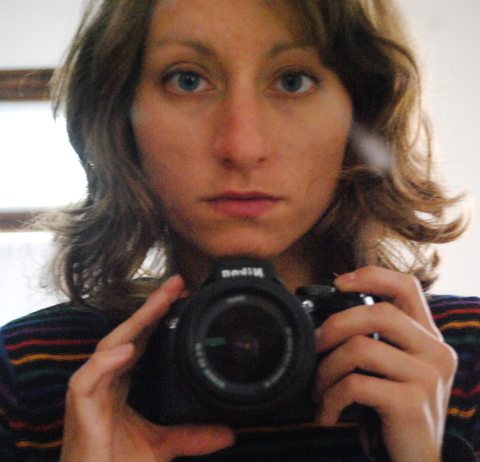 She has work published in journals such as Spoon River Review, Otoliths, Moria, Eleven Eleven, Blue Fifth Review, and Requited. Additionally, she has two chapbooks, Silver Roof Tantrum (dancing girl press, 2010), and Darkness in the Tent (Dusie Kollectiv 5, 2011). Please join Naomi and all our other Hopleaf-lovin' readers on Tuesday, March 4th, 2014, upstairs at Hopleaf at 7:30 pm. This 21-and-older event is free. Get down and get funky at a special Mardi Gras edition of Tuesday Funk in March. While we won't have any floats, we will have readings by Wendy McClure, Joe O'Sullivan, Naomi Buck Palagi, Laura Adamczyk and Eden Robins. OK, and maybe some beads. Eden also co-hosts with with your hosts Andrew Huff. 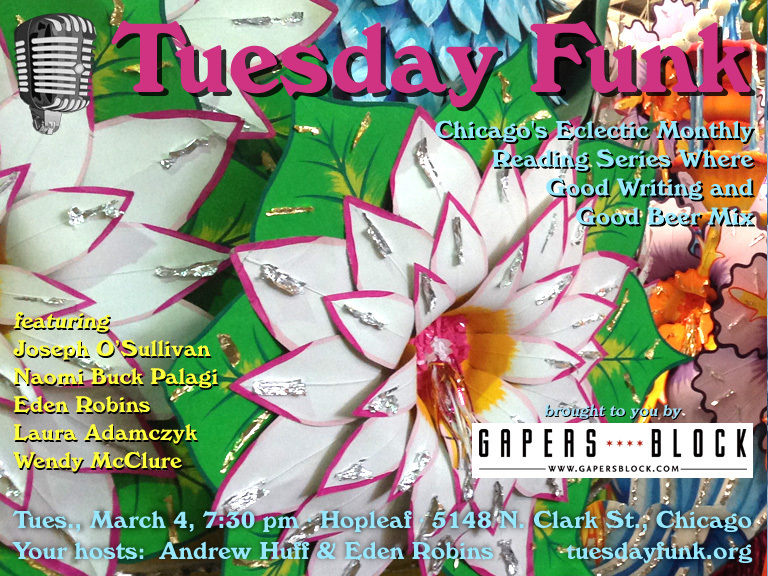 The evening gets underway on Tuesday, March 4th, 2014, at 7:30 pm in the upstairs lounge at Hopleaf, 5148 N. Clark St., Chicago. Doors open at 7:00 pm sharp, no earlier -- arrive early for a table and grab a beer from Mark at the bar. As always, admission is free, but you must be 21 or older. And come early or stay late after for some great Belgian-style food downstairs. Co-host Andrew Huff talked tech in his patented topical haiku at the February 7 edition of Tuesday Funk. Sweet lord, no more snow. and then, "You've got mail." your friends, your online habits. Surprise! It snowed. But that didn't keep our intrepid literature and beer lovers away from Tuesday Funk! It was standing-room only... packed to the gills in our warm little room, and Mark hustled to and fro, granting our every boozy wish. Mare Swallow set the bar high with her rousing (and arousing) tale of a rebound love affair with Billy Crystal's stunt double. Then Cameron McGill stepped up to the mic and stunned us with his evocative and lyrical poems about illness, love, and avocadoes. Co-host Eden Robins reassured us all with her micro-essay about how our weird sexual fantasies are actually what make us normal. And Tom Underberg delivered a knock-out with a dark fantasy story about the legendary tree-punchers of northern Wisconsin. Then it was time for more beer. Andrew pulled us back in with his snow-related gallows humor and a few other haiku about the perils of technology. Chuck Sudo followed with a humorous and touching tale about learning to ice skate as a grown-up. And Amelia Beamer finished us off right with an excerpt from her book about... what else... horny zombies. And then it was over. We cried, we wrote "K.I.T" in each others' yearbooks, even though we knew there was no way to recreate what we had that fateful Tuesday night. But don't worry! We're doing it all over again on Tuesday, March 4th, 2014, with fabulous readers Joseph O'Sullivan, Naomi Buck Palagi, Nikki Pill, Wendy McClure, and Laura Adamczyk. Don't miss it! Reminder: Tuesday Funk #66 is tonight! Don't forget--tonight is Tuesday Funk's 66th episode, featuring Mare Swallow, Cameron McGill, Tom Underberg, Chuck Sudo, and Amelia Beamer! We're like the birds returning to the trees... the mucky slush flooding the streets... the first hint of spring thaw bringing an end to this endless winter!